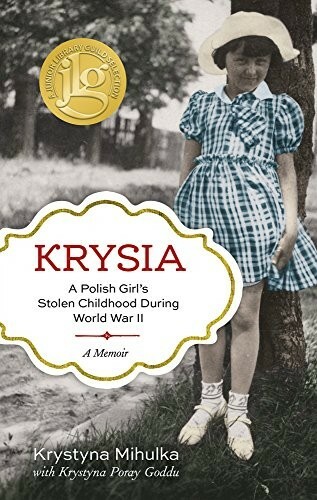 As German troops and bombs descended upon Poland, Krysia struggled to make sense of the wailing sirens, hushed adult conversations, and tearful faces of everyone around her. Within just days, the peaceful childhood she had known would disappear forever. 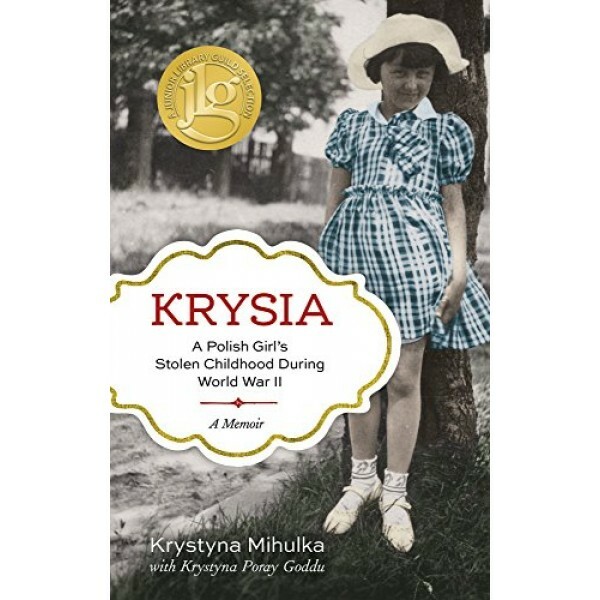 Krysia tells the story of one Polish girl's harrowing experiences during World War II as her beloved father was forced into hiding, a Soviet soldier's family took over her house, and finally as she and her mother and brother were forced at gunpoint from their once happy home and deported to a remote Soviet work farm in Kazakhstan. Through vivid and stirring recollections Mihulka details their deplorable conditions -- often near freezing in their barrack buried under mounds of snow, enduring starvation and illness, and witnessing death. But she also recalls moments of hope and tenderness as she, her mother, her brother, and other deportees drew close together, helped one another, and even held small celebrations in captivity. Throughout, the strength, courage, and kindness of Krysia's mother, Zofia, saw them through until they finally found freedom.